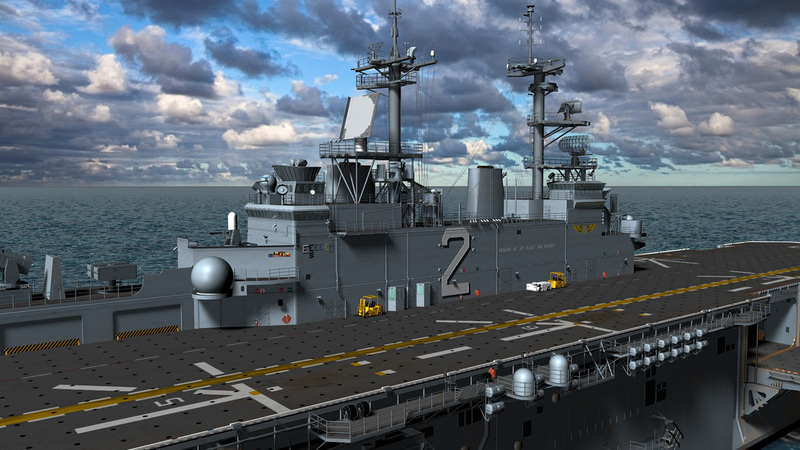 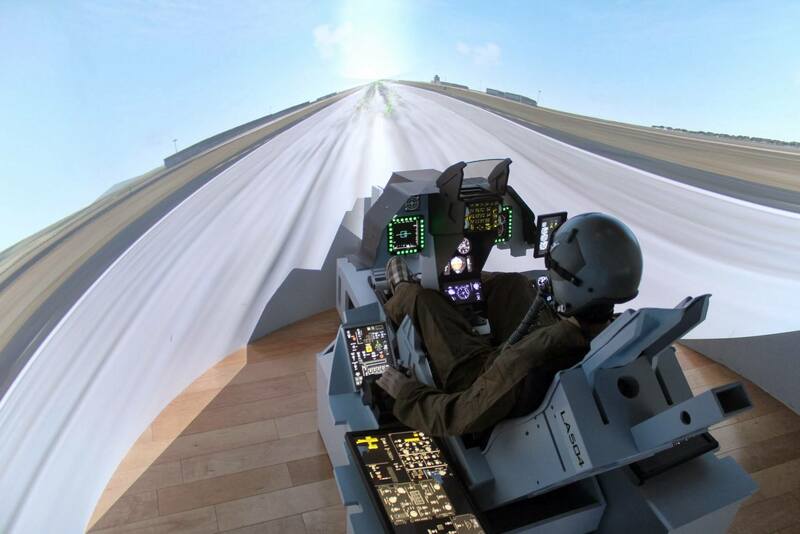 For someone wanting an almost exact replica of the Lockheed martin F-35 Lightning Aircraft together with its vertical takeoff and transitions into horizontal flight, then you are in for a treat. 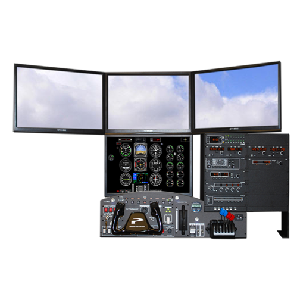 Ideal for research and development and flight modelling. 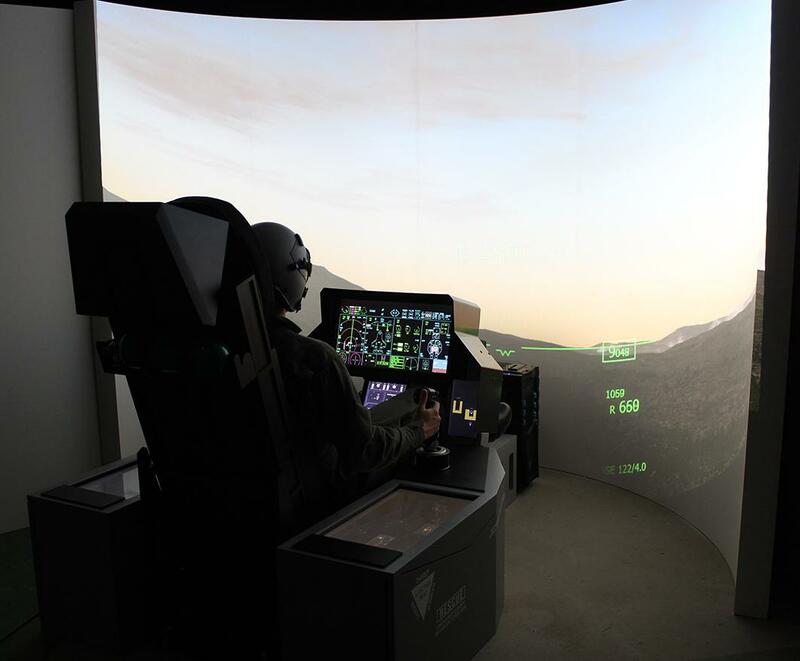 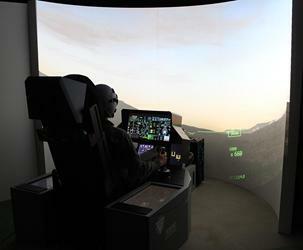 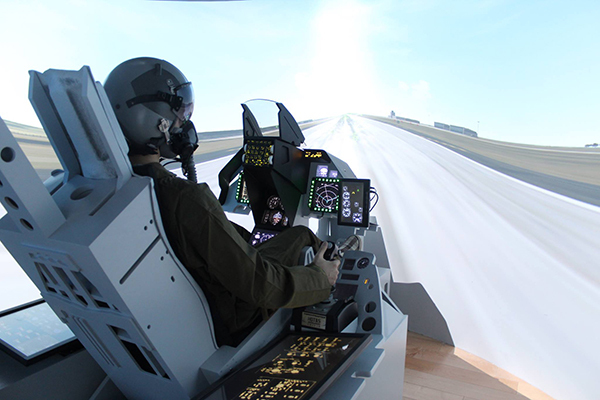 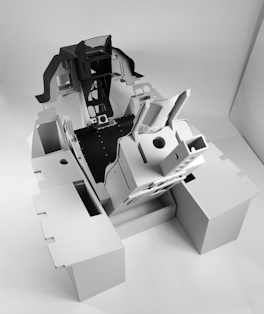 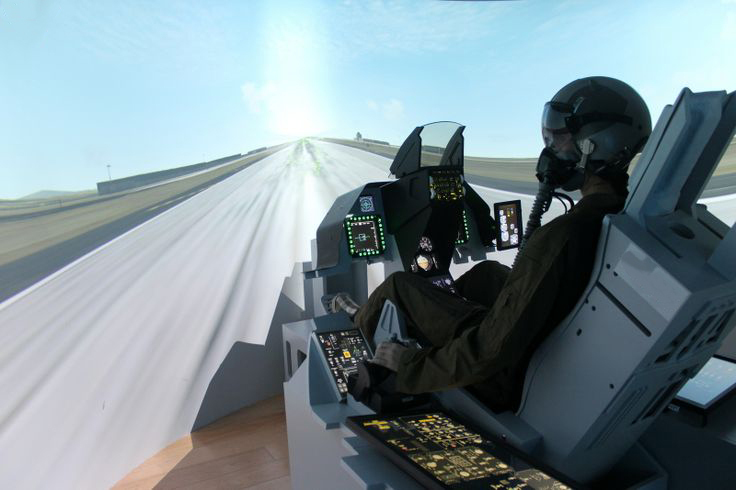 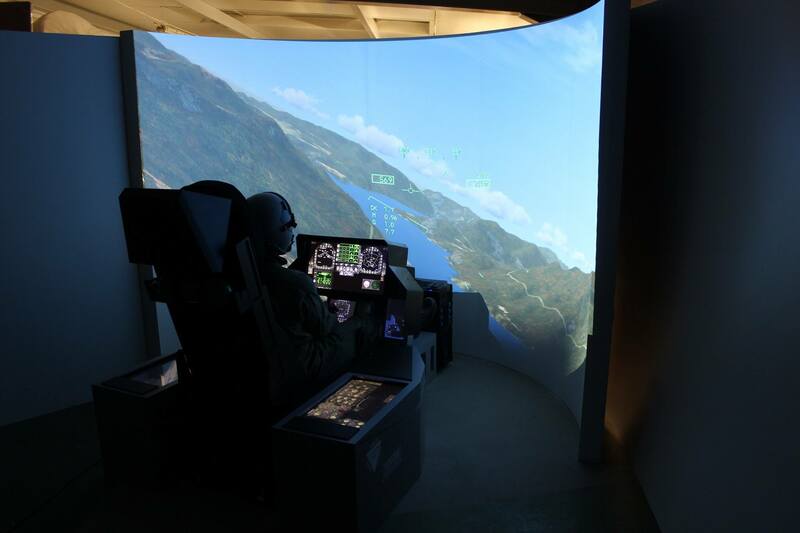 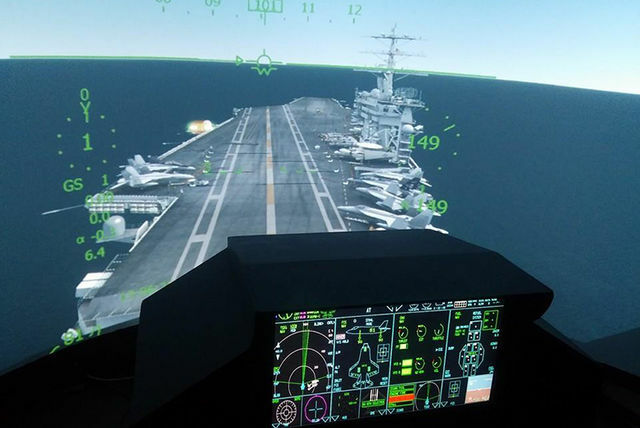 Combining latest technology, touchscreen monitors and adaptable software, we can noww offer a simulator which will act as the F-35, but it will also allow for variations to other aircraft models, including F-18 Hornet, F-14 Tomcat, A10 Thunderbolt, Eurofighter and also can act as a helicopter simulator. 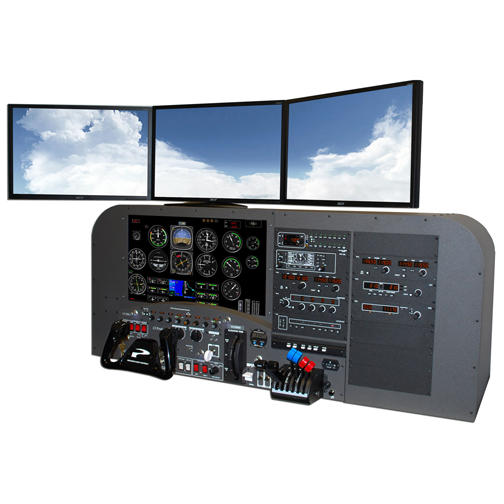 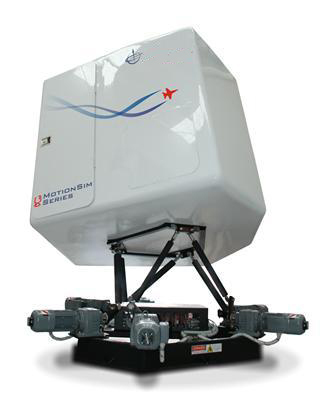 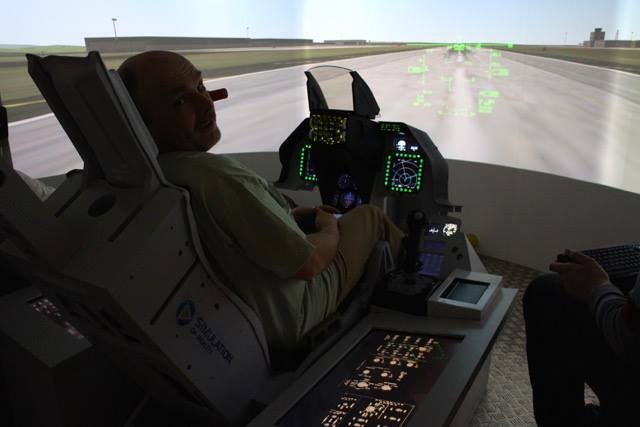 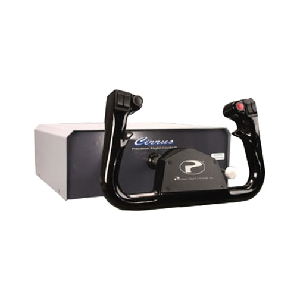 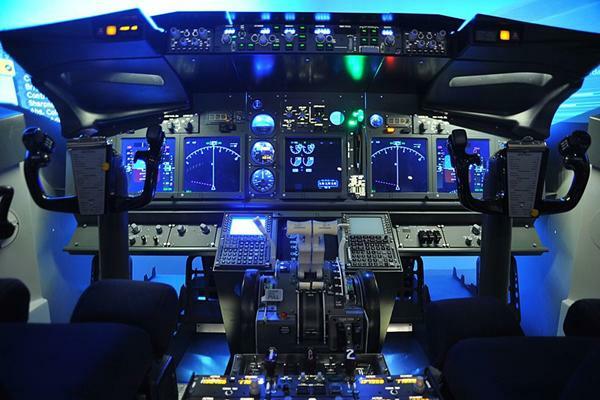 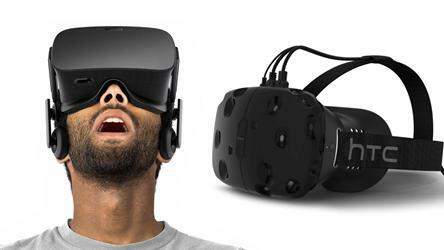 This simulator offers complete flexibility. 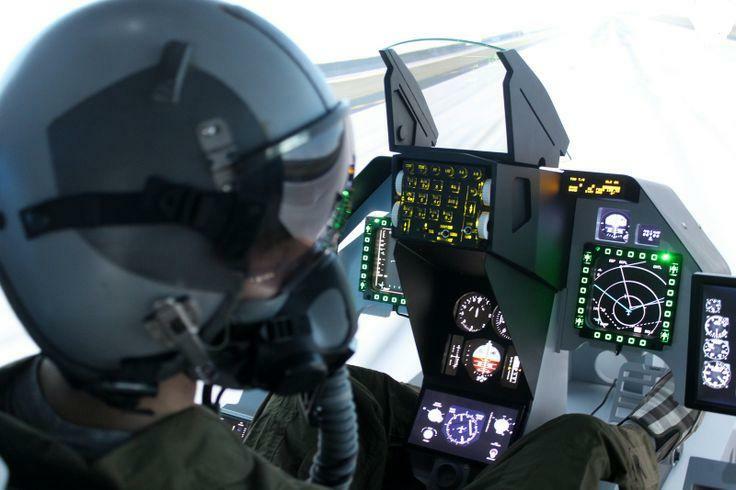 You know we love F-16s. 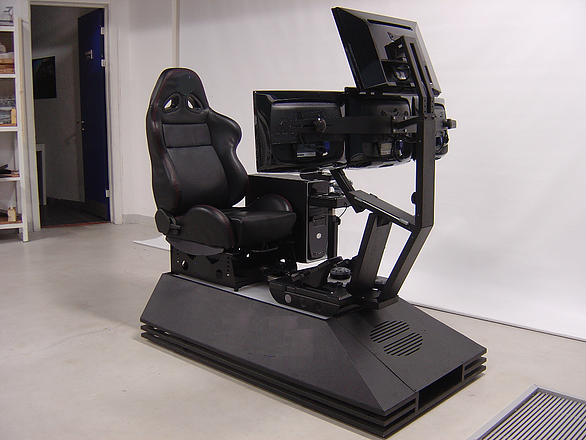 But we were ready to deliver more than a BMS simulator. 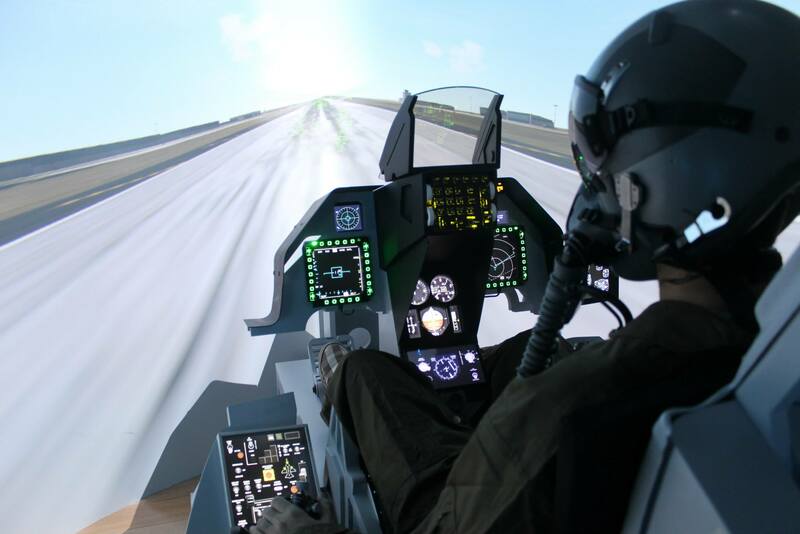 We went after 5th generation fighter and the result is not only F-35 inspired cockpit, but fantastic platform - all military aircraft simulator, for great sim software: FSX, PREPAR3D, DCS WORLD, X-Plane and more. 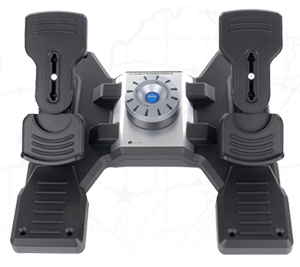 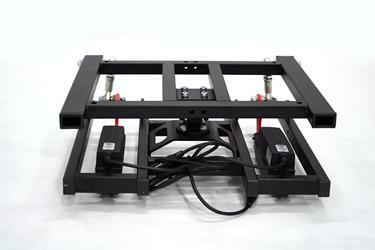 Designed for 6 touch screens with optional center mounted stick adapter. 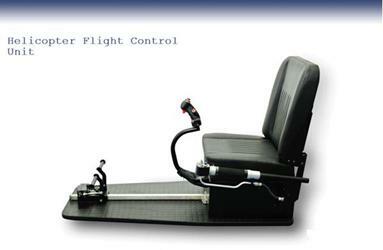 Don't forget the ejection seat. 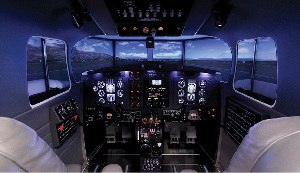 We are so proud to deliver this stunning model.